SQL indexing is the most effective tuning method—yet it is often neglected during development. Use The Index, Luke explains SQL indexing from grounds up and doesn't stop at ORM tools like Hibernate. 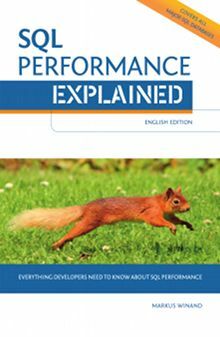 Use The Index, Luke is the free web-edition of SQL Performance Explained. If you like this site, consider getting the book. Also have a look at the shop for other cool stuff that supports this site. SQL Indexing in MySQL, Oracle, SQL Server, etc. Use The Index, Luke covers SQL indexing for IBM DB2. Tests were conducted with DB2 for Linux, UNIX and Windows, (LUW) V10.5 through 11.1. Use The Index, Luke covers SQL indexing for MySQL. Tests were conducted with MySQL 5.5 through 8.0. Use The Index, Luke covers SQL indexing for the Oracle database. Tests were conducted with Oracle 11g and 12c. Use The Index, Luke covers SQL indexing for PostgreSQL. Tests were conducted with PostgreSQL 9.0 through 11. Use The Index, Luke covers SQL indexing for Microsoft SQL Server. Tests were conducted with SQL Server 2008R2 through 2017. Have more questions about SQL indexing or tuning? 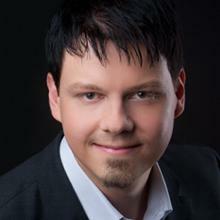 No problem—have a look at my training and tuning services at winand.at. Preface — Why is indexing a development task? Anatomy of an Index — What does an index look like? Index Combine — Why not using one index for every column?